Tibet, isolated on the remote Himalayan Plateau, is every traveler’s dream. It draws millions of travelers each year to explore its old Tibetan culture, and pure, untouched scenery. 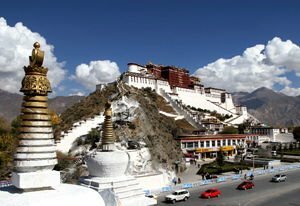 In the past, foreign travelers were not allowed to visit Tibet from January to April, but in 2019, foreign passport holders may enter Tibet from March 1. 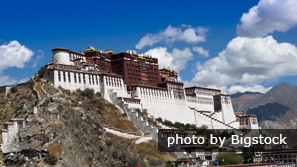 Foreign visitors to Tibet must travel in groups and apply for an Entry Permit as before. The Qinghai-Tibet Plateau is the largest and highest plateau in the world. Thus it is known as the roof of the world. It is regarded as the third pole, as its remoteness and harsh climate rival the Arctic and Antarctic. 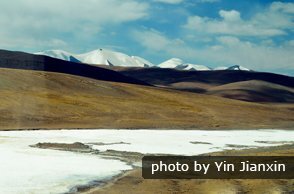 The Qinghai-Tibet Plateau generally slopes from the northwest to the southeast, with a complex and varied terrain of mountains, valleys, glaciers, lakes, steppe and tundra. Mt. 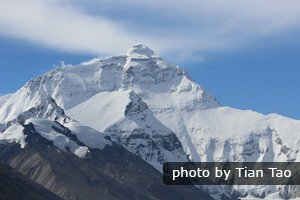 Everest is located in Tingri County, Shigatse Prefecture, on the border of Nepal. At 8,844 meters (29,017 feet) it has the highest point on the earth&apos;s surface. The Himalayas are covered by ice and snow all year round above 5,700 meters (19,000 feet). 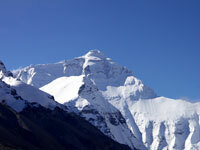 Read more on Tibet&apos;s altitude. There are so many Buddhist buildings in Tibet due to Tibetans’ strong culture of faith. The oldest and most popular ones include Jokhang Temple, the Potala Palace, Sera Monastery, and Samye Monastery. See turquoise, crystal-like lakes, glaciers, snow-capped mountains, and grasslands. Walk through Lhasa’s streets or take a cup of tea at a local tea house to see and meet these hardy and devout, traditionally feudal people. 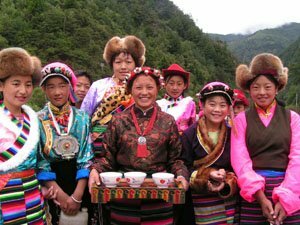 See Tibetan Festival Dates. The Xining to Lhasa and Chongqing to Lhasa train trips are very popular. Tickets are very hard to buy especially in peak season from May to October. Train trips from other cities are not recommended as it is quite a long journey (around 40 hours). There are direct flights from China’s major cities to Lhasa, such as Beijing, Shanghai, Chengdu and Chongqing. 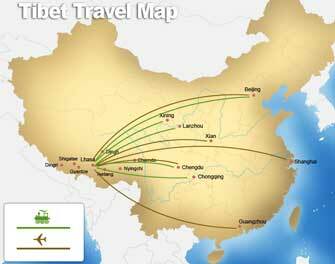 However, the most frequent and reliable flights to Tibet are from Chengdu. 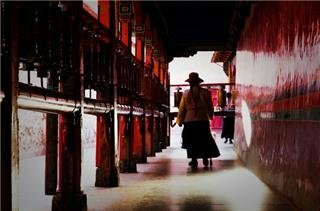 So Chengdu is the best gateway city for Tibet. Other way is to enter Tibet from Nepal. To take this trip, you need to obtain a China visa and Tibet permit in Nepal. China Highlights can help our customers to obtain a China visa and Tibet permit in Nepal. After over 2 years of being closed, since the 2015 earthquake, the overland route between Tibet and Nepal has reopened to travelers. You can travel from Lhasa to Kathmandu via road now! 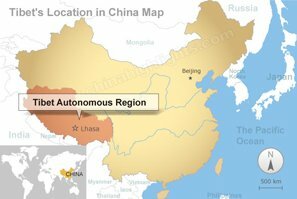 Roads in and around Tibet’s major cities and towns, such as Lhasa, Tsetang, Gyangtse, Shigatse, and Nyingchi, are smoothly paved. Roads to remote areas were bumping dirt roads, but most have been paved well. But the road from Tingri to Everest still has a short section that being dusty, narrow, and bumping. Sharp turns are normal on Tibet roads where they climb the sides of steep valleys. The roads from Lhasa to Shigatse, Lhasa to Lake Namtso, and Lhasa to Nyingch are all full of hairpin turns, with some stretches snaking along high valleys. Car speeds are generally limited to 50 km/ hour for safety. Snow: Roads to some lakes or mountains outside Lhasa may be closed after late October because of snow. Be prepared for altitude sickness. If you are not sure you can cope with the high altitude, limit your sightseeing to Lhasa. Tibet is a politically sensitive region, which may be close to foreign travelers at times. Book as soon as possible if notified it is open; otherwise you may have to wait a long time for the next reopening. Travelers need to go through a travel agent like China Highlights to get a Tibet Entry Permit. Tourists are permitted to book their own accommodation and flight/train tickets, however tours of Tibet must be organized by and accompanied by an authorized travel agency. 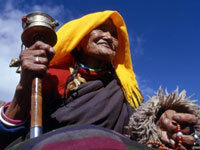 Read our Tibet Facts to learn more information on Tibet. 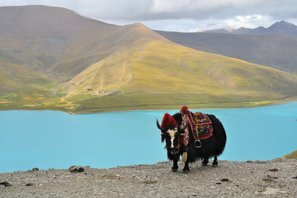 Who Needs a Tibet Permit and How to Get One? What is the best time to visit Tibet? Top attractions to see and things to do in Tibet. 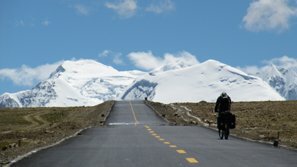 How to Reduce/Deal with Altitude Sickness in Tibet? 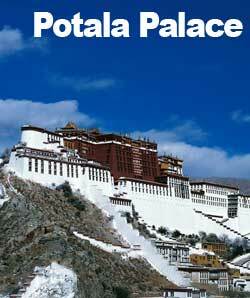 Visit the most spectacular sites in Lhasa, Potala Palace, Sera Monastery and Jokhang Temple. Experience the fantastic scenery of Mt. 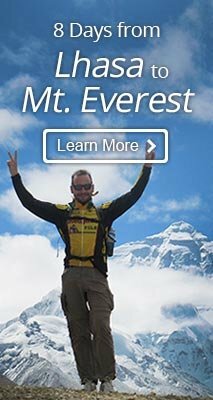 Everest and visit monasteries. 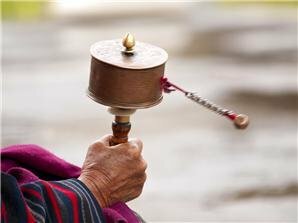 Get an insight into Tibetan life.